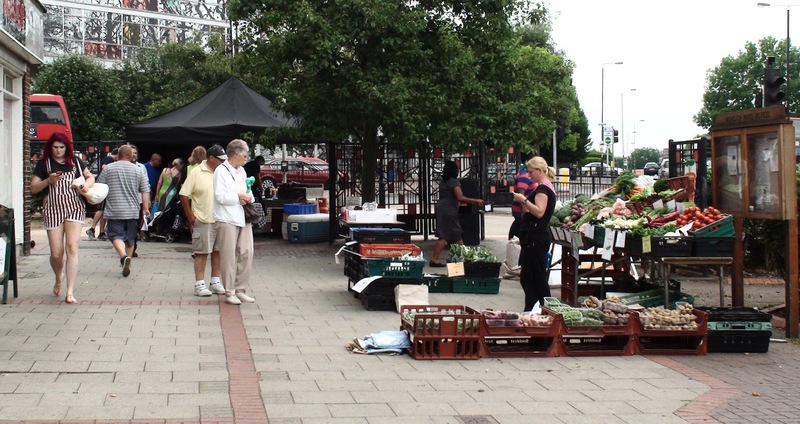 North Cheam is holding its monthly Farmers Market this coming Saturday (17th August) from 9:30am until 1:30pm. August is typically not the busiest month for things like this so hopefully people will go along and give it a boost. Steve Eldridge who runs Steve’s Card Shop and Chairs the North Cheam Traders Association told the blog that he hopes that if the market is a bit quiet this time that it won’t put traders and the public off future ones. He said it is important to see this as a long term project and that it will of course become very popular towards the end of the year and people need to stick with it in the meantime. 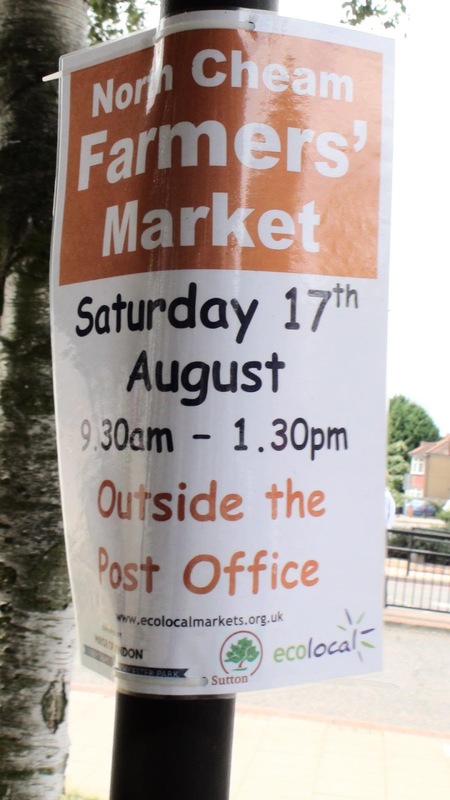 So go along and support your local market!